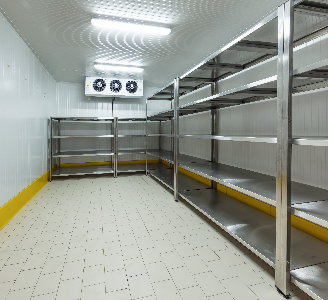 When the time comes to install or replace your HVAC / Refrigeration system, Ameritech Facility Services is here to help. 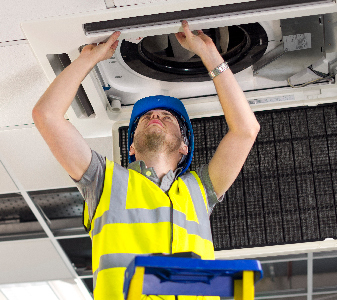 We have provided top-notch service to companies nationwide. 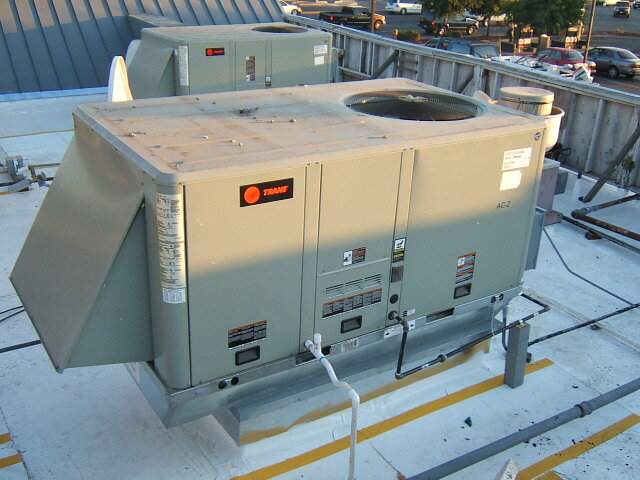 We install a wide variety of brand names and all types of HVAC & Refrigeration equipment.